Although spring is a beautiful time of year, let’s be honest, as soon as it rolls around, we’re already thinking about summer and the long, lazy days ahead. Where we might have a bit of pause, though, is thinking about what we’re going to watch on TV. With the shows that started in the fall and winter now winding down, we must look to summer programming — which, historically, hasn’t gotten much fanfare. But this year is different, with plenty of shows (both network and streaming) in this year’s crop of newcomers that are worth a watch. 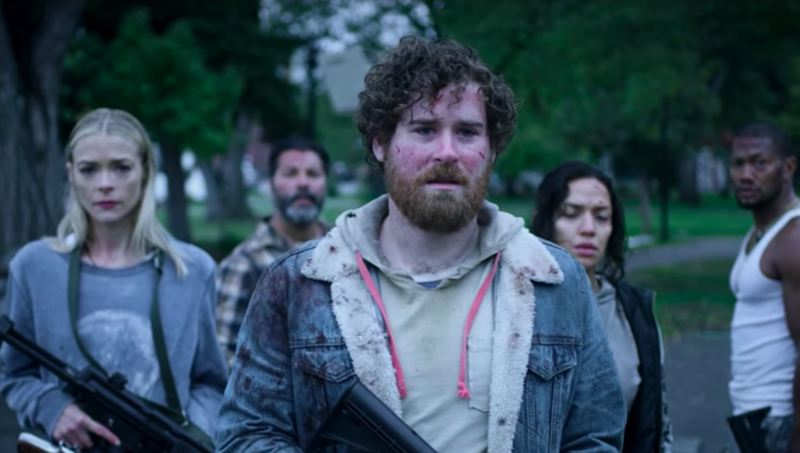 Some have been hyped up so much that it’s impossible not to look forward to them, like Netflix’s zombpocalyptic Black Summer or DC’s Swamp Thing. But there are way more pleasant surprises sure to pique viewers’ interest. Have you seen the previews for Lake Bell and Dax Shepard’s Bless This Mess? Hilarious. 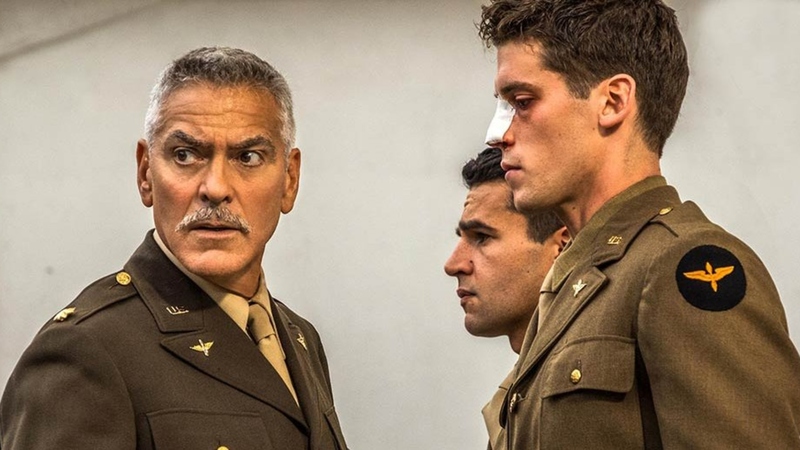 How about Hulu’s Catch-22 miniseries starring none other than George Clooney, Christopher Abbott, Kyle Chandler and Hugh Laurie? Epic. 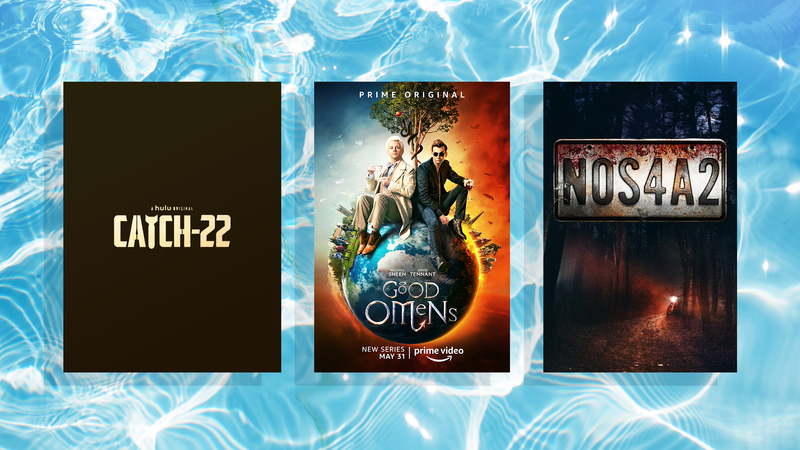 So, mark your calendar for the following summer 2019 TV shows coming soon — they’re sure to make for ideal warm-weather viewing. Although Black Summer is a spin-off of the campy zombie series Z-Nation, it’s far darker. (TBH, we’re still creeped out by the teaser trailer.) A prequel series, it’s sort of like Fear the Walking Dead but better and with Jaime King. Not gonna lie; we’ll basically watch anything with Dax Shepard in it. The fact that ABC’s Bless This Mess also stars Lake Bell is just icing on the cake. In this single-camera comedy, the hilarious duo will play Rio (Bell) and Mike (Shepard) — newlyweds who move from New York City to rural Nebraska only to discover that the simple life might not be nearly as simple as they thought. In the mood for a modern-day treasure hunt? You’re in luck. Meet CBS’ new globe-trotting adventure Blood & Treasure! Danny McNamara stars as a former FBI agent specializing in stolen arts and antiques opposite Lexi Vaziri, who happens to be a resourceful art thief. The two team up when a terrorist makes off with a priceless artifact. Premiere Date: Thursday, May 2 at 9 p.m.
George Clooney. Christopher Abbott. Kyle Chandler. Hugh Laurie. C’mon — if that cast doesn’t have you scrambling to watch this satirical dark comedy, we’re not sure what will. It’s only a miniseries, but it’s certainly worth a watch for whatever amount of time it’s on. Premiere Date: Friday, May 17 at 12:01 a.m.
At long last, it’s finally here! If you’ve been dying to see how Christina Anstead (née El Moussa) will fare on her own, your wait is over. Her new original HGTV series, Christina on the Coast, premieres this summer and will focus on her personal and professional life as she expands her design business in Southern California. 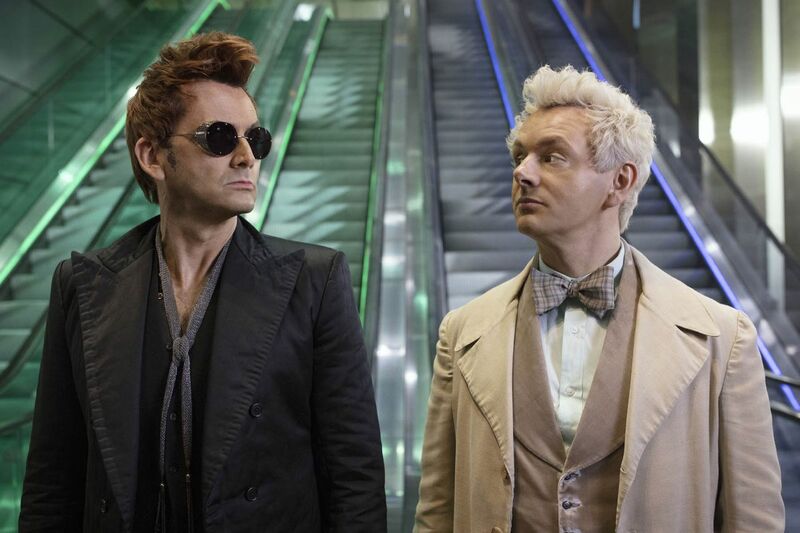 Premiere Date: Thursday, May 23 at 9 p.m.
There’s a fine line between campy and clever when it comes to comedies about heaven, hell and celestial beings, but Amazon’s Good Omens sounds like it falls under the latter category. For starters, it stars Michael Sheen, David Tennant and Jon Hamm. And, second, the premise — that an angel and demon form an alliance to stop Armageddon so they can stay on Earth — is wickedly original. Release Date: Friday, May 31 at 12:01 a.m.
With Eva Longoria as the executive producer, Grand Hotel is bound to be deliciously dramatic. A remake of the Spanish series Gran Hotel, the new show is set at the last family-owned hotel in multicultural Miami Beach. And while owners Santiago Mendoza (Demian Bichir) and his second wife Gigi (Roselyn Sanchez) are charismatic and successful, the hotel — and, by proxy, their life — is packed full of secrets and scandals. Premiere Date: Monday, June 17 at 10 p.m.
Could this be AMC’s next big hit now that The Walking Dead is on its way out? 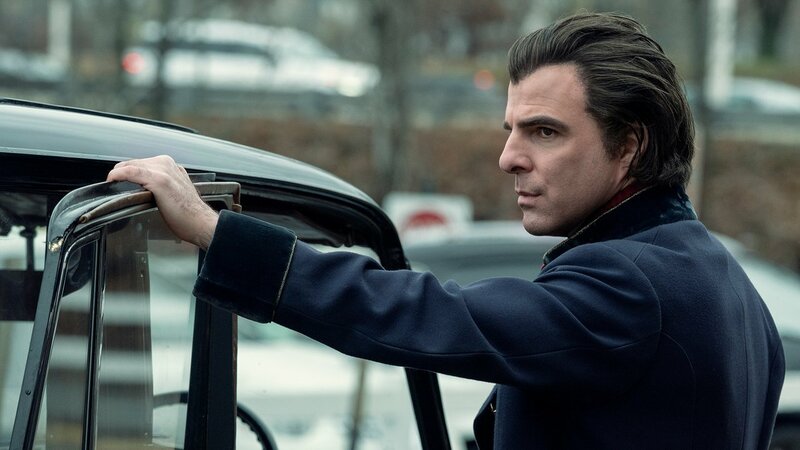 It remains to be seen, but the supernatural horror drama definitely has the makings of a solid series: It’s based on the novel of the same name by Joe Hill, it has a fantastic cast that includes Zachary Quinto and it’ll air on AMC (a network that does dark and gritty particularly well). Premiere Date: Sunday, June 2 at 10 p.m. Image: 20th Century Fox Film Corp. If Paradise Hotel sounds familiar to you, it’s probably because it is familiar — Fox is dusting off this reality series that originally aired in 2003. And, head’s up, following singles as they check into a stunning tropical resort and compete for big money is sure to become one of your favorite guilty pleasures this summer. Premiere Date: Thursday, May 9 at 8 p.m. 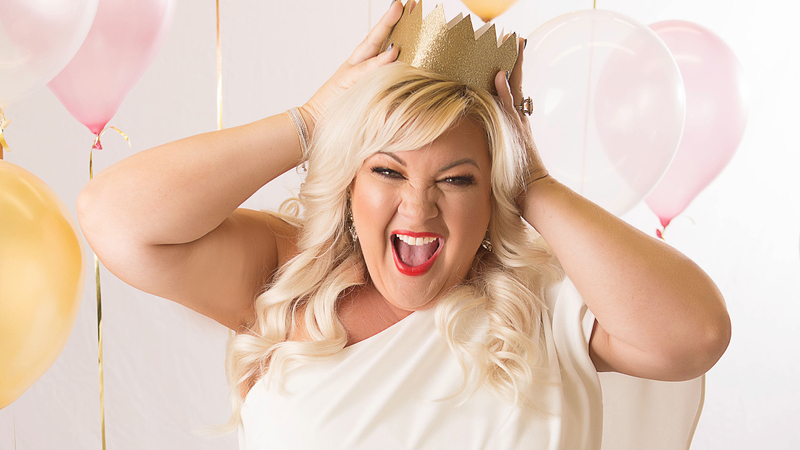 If you’ve spent any time on social media in recent years, you’ve probably run across the hilariously honest and unfiltered Melissa Radke. And if you haven’t, well, you’re going to get to know her soon enough — USA is bringing The Radkes to your summer screen, which centers on Radke and her loud, proud Southern fam. Premiere Date: Tuesday, June 4 at 10:30 p.m.
With The Big Bang Theory coming to an end, we’ll take all the Jim Parsons we can get — even if it’s behind the camera rather than in front of it. 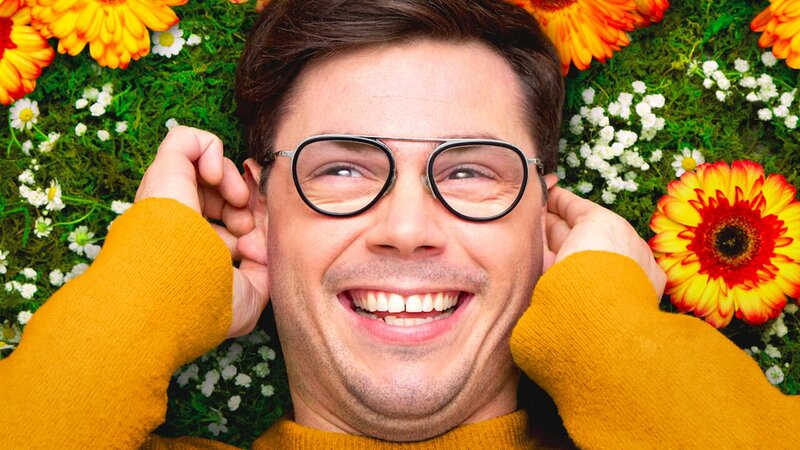 Parsons serves as executive producer of this semi-autobiographical series based on Ryan O’Connell’s memoir I’m Special: And Other Lies We Tell Ourselves. The gist? O’Connell is a gay man with mild cerebral palsy who decides to rewrite his own narrative so he can live the life he truly wants. 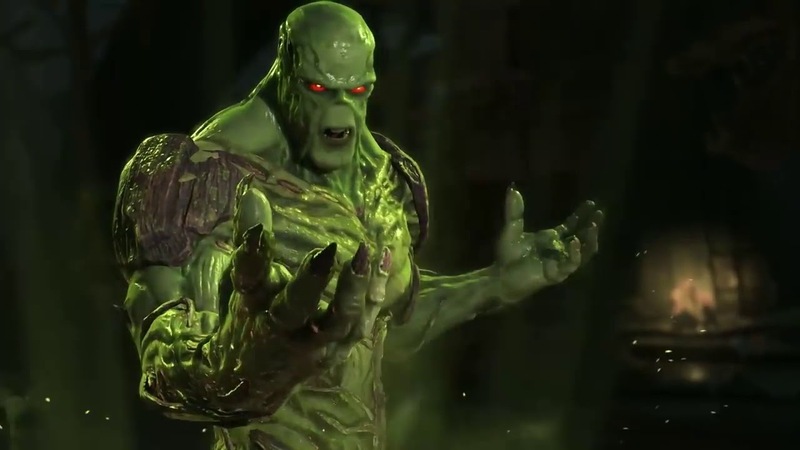 The latest addition to the ever-growing field of superhero series, Swamp Thing is based on the DC universe character of the same name. Highly anticipated, the horror-drama will see Abby Arcane return to her hometown of Houma, Louisiana to look into a deadly swamp-borne virus. 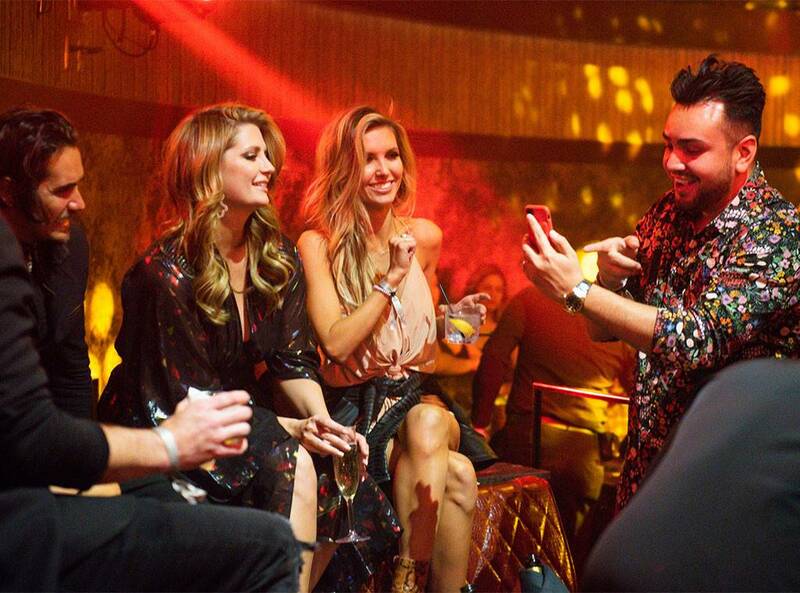 Premiere Date: May 31 at 9 p.m.
We’re not ashamed to admit we’re entirely too excited about the return of MTV’s juicy reality series, The Hills. It’s been more than a decade, meaning the OG cast members have experienced a metric ton of life changes… but we’d be willing to bank on the fact that Heidi Montag, Spencer Pratt, Stephanie Pratt, Audrina Patridge, Whitney Port, Jason Wahler, Frankie Delgado, Justin Bobby Brescia and Brody Jenner can still stir up trouble. Bonus? ‘The O.C.’ star Mischa Barton will also appear in the reboot! Release Date: Monday, June 24 at 9 p.m.
To be honest, we’ve been missing a solid psychic procedural type show ever since Patricia Arquette’s Medium went off the air. Here’s hoping The InBetween can fill that void. 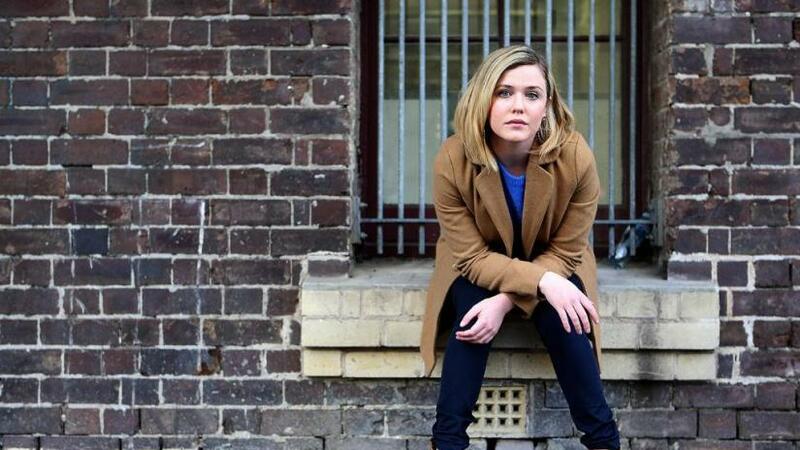 This character-driven series focuses on clairvoyant Cassie Bishop (Harriet Dyer), who teams up with her longtime friend Detective Tom Hackett (Paul Blackthorne) to help solve puzzling murders using her special gift. 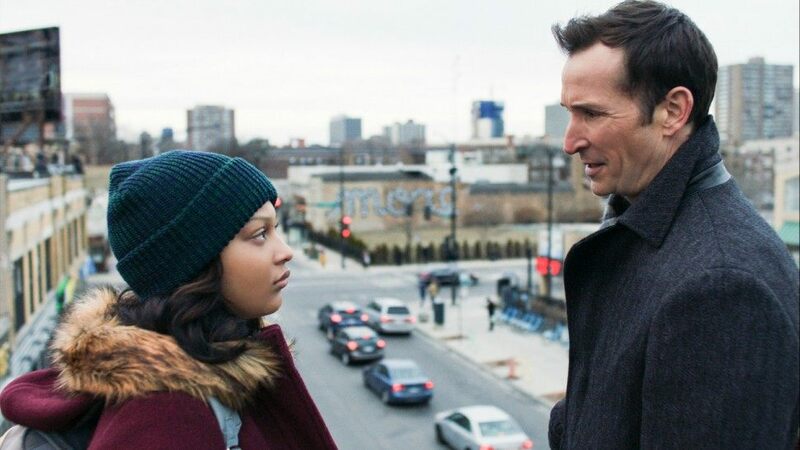 Premiere Date: Wednesday, May 29 at 10 p.m.
Noah Wyle, where ya been? The once-ER-actor returns to the small screen in this upcoming drama series, which centers on the accidental shooting of a black doctor by a white cop in Chicago. Adding tension and intrigue will undoubtedly be the multi-perspective approach, as The Red Line follows the different families connected to the case. 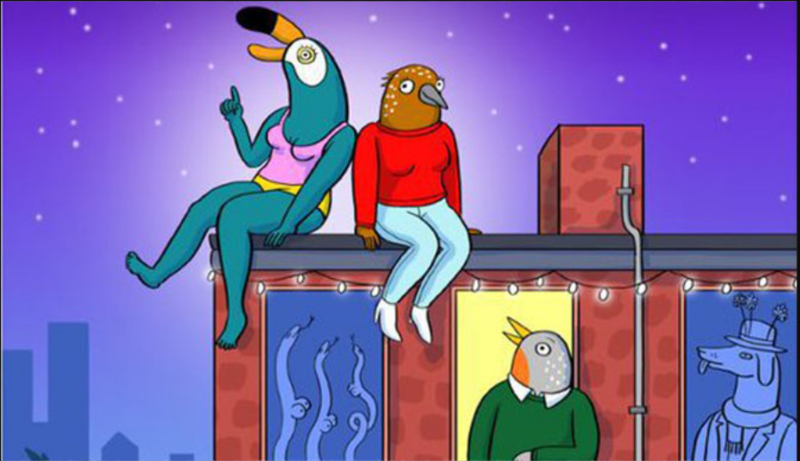 Is Tuca & Bertie a cartoon about two literal bird-women? Why, yes. Yes, it is. But those bird-women are voiced by Tiffany Haddish and Ali Wong, so you know it’s going to be hella hilarious and, you know, a little raunchy, too. In case you’re somehow unfamiliar with her, Jenji Kohan is the genius responsible for shows like Weeds and Orange Is the New Black. So, get psyched because Lifetime’s summer roster includes American Princess — a light drama created by Kohan and Jamie Denbo that revolves around a socialite who joins a Renaissance Faire troupe. Clearly, this is going to be a perfect blend of poignant and hilarious. Premiere Date: Sunday, June 2 at 9 p.m.
Of all the new Netflix shows coming this summer, we’re admittedly already playing favorite with Dead to Me. That’s largely because this dark comedy boasts a killer cast including Christina Applegate, Linda Cardellini and James Marsden. Honest to goodness, you can’t ask for much more than that.